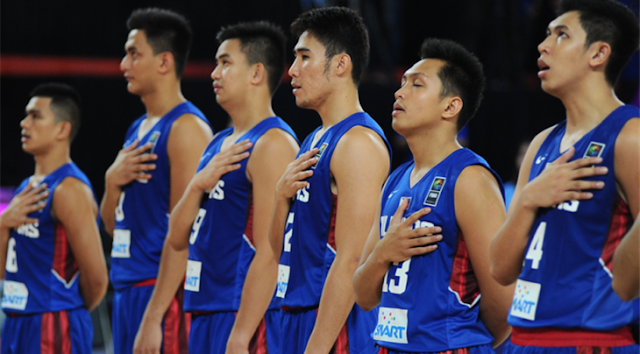 Check out the few interview of the Gilas Pilipinas 5.0. Gilas is heading now to Tehran, Iran where FIBA Asia Challenge Cup 2016 will be played. The Philippine team will faces first the Chinese Taipei and India in the Preliminary round. Check out the schedule of Gilas Pilipinas in FIBA Asia Challenge Cup 2016 here: http://www.pinoypridesports.com/2016/09/gilas-pilipinas-schedule-for-fiba-asia.html. All Games of FIBA Asia Challenge Cup 2016 will be held at Azadi Basketball Hall, Tehran and starts on September 9, 2016.